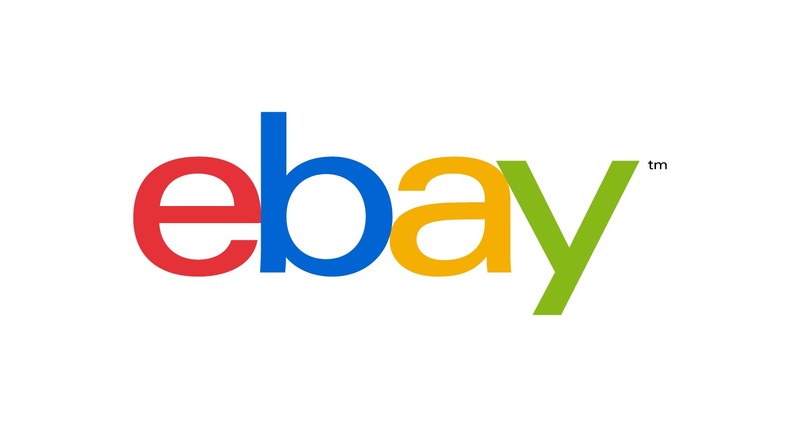 Today, eBay launched its new, much more pared-back and grown up logo. It’s split opinion, but change always does. After taking a more considered look at the logo, one clever design element really struck me: the letters look like they’re not standing on the same line. The ‘e’ and the ‘a’ look like they’re behind the ‘b’ and the ‘y’. It’s a neat visual effect that’s been created through clever colour selection and by minimising the spacing between the letters. It’s a clever nod to the old design. Well done eBay. I think it’s a huge improvement. It looks much cleaner. I agree. I think it’s much more self-confident. Thanks for commenting.